Designed for a corporate environment, Skype for Business allows users to quickly connect and communicate with multiple people at a time. 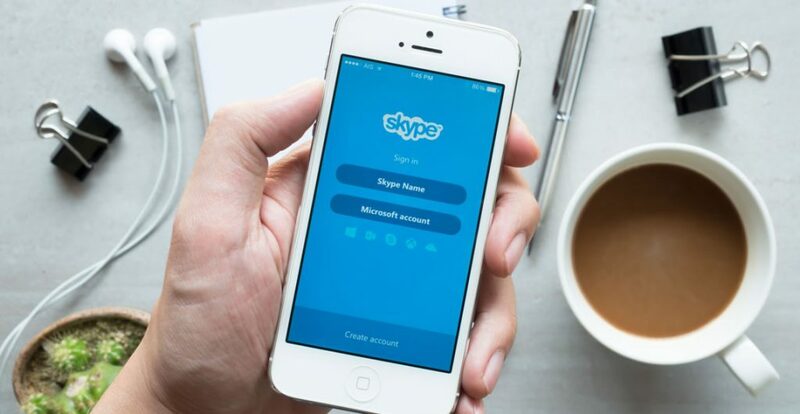 From collaborative online team sessions to streaming a meeting or joining a conference from a phone, Skype for Business provides a simple and efficient environment for users to interact across a globally dispersed company. This course takes an in-depth look at how Skype for Business works and how various features such as instant messaging, audio and video calls, presence indicators and the Skype for Business collaborative tools can be used to improve the overall productivity and communication methods of a business. How to install Skype for Business and integrate it with the Microsoft Office 365 suite of products. How to add contacts from inside and outside of your organisation and how the Skype for Business presence indicators work. How to instant message and make audio and video calls with single and multiple participants. The various ways that a Skype for Business online meeting can be scheduled and joined. How to effectively use the collaboration tools that Skype for Business offers, including screen sharing, PowerPoint presentations, whiteboards, polls and Q&A. You will learn how to use Skype for Business to set up and run more effective meetings. You will discover how Skype for Business can help take your meetings to the next level with its various sharing and collaboration tools. You will gain insight into the various communication methods Skype for Business offers, which will enable you to help your business communicate more efficiently. Your knowledge will allow you to determine whether Skype for Business is the right choice for your business. Who can take the Skype for Business Certification course? How long does it take to complete the Skype for Business Certification course?